You only need to take one glimpse out on the road to notice the number of older Volvo models and realize just how reliable they can be. Volvo certainly knows how to create vehicles that will last. That’s why so many pre-owned vehicle buyers have faith in Volvo. 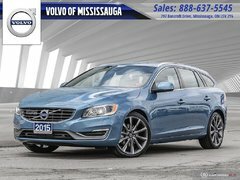 By extension, you can trust the pre-owned vehicles you see in stock at Volvo of Mississauga. With a wide range of models for every need, you are sure to find the perfect model today. 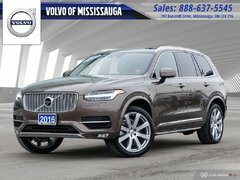 Volvo of Mississauga aims to stand out from other dealerships in the Greater Toronto Area and one way to do that is by ensuring you get the best service whenever you visit. Our inventory is fully stocked with quality pre-owned automobiles to suit every need. 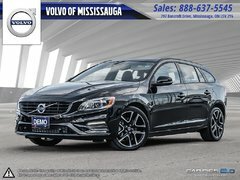 At Volvo of Mississauga, our pre-owned vehicle sales representatives know exactly what they're speaking of and are capable of providing the information you need in an environment that has everything in place to guarantee your satisfaction. 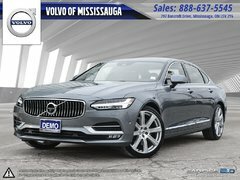 Purchasing a pre-owned Volvo or any one of our high-quality pre-owned vehicles is always enjoyable at Volvo of Mississauga. Browse through our collection of pre-owned vehicles online or contact us today to learn more. In case you don't see the model you want, please contact us regardless. We will take note of the vehicle you are looking for and do everything we can to find it. 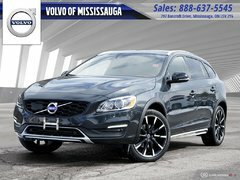 Volvo of Mississauga will do everything it can to find the right deal and best financing on your next pre-owned vehicle purchase. Our team of financial sales representatives knows how to listen and they will answer all your questions in a relaxed and welcoming atmosphere. We also know that offering value is important. 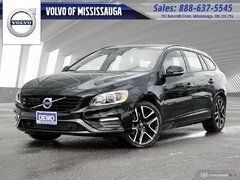 That’s why our special offers on our pre-owned vehicles are continuously being updated every month to ensure you get more bang for your buck at Volvo of Mississauga. 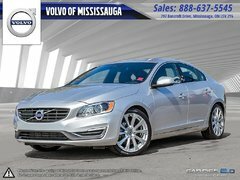 Test drive one of our high-quality certified pre-owned vehicles today at Volvo of Mississauga. We will take the time to explain the model in detail, give you a comprehensive vehicle history report, and explore all your financing possibilities. 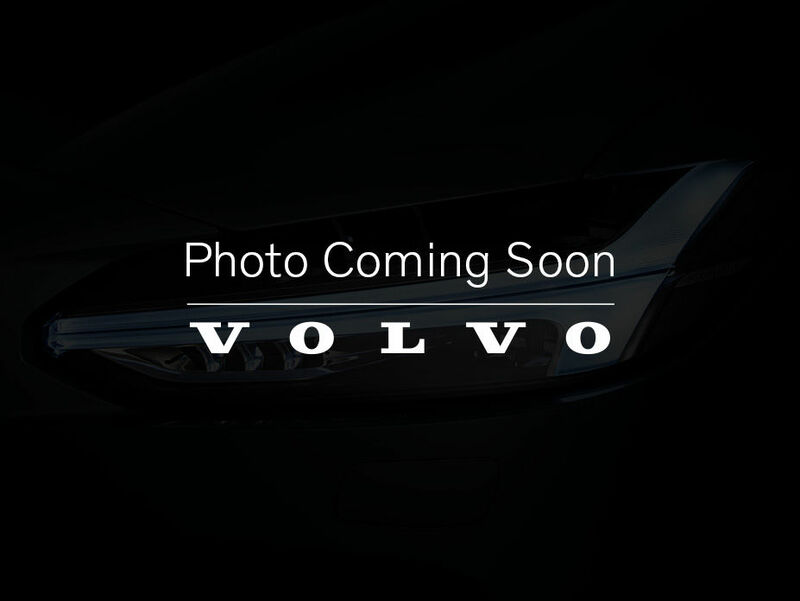 We look forward to meeting you today at Volvo of Mississauga!